OMG. just came across ur blog. And ur hair is to die for! huhu. i dyed my hair with a brown dye but turned out black?huhu. wtf, right? now, i wanna strip off this damn black dye. Hi Jade, is your hair black before you dyed it? Hi! Seems like your used in dying your hair. I wanted to try coloring mine but confuse on how much % oxidant cream should I use. I’m a newbie. Hope you can share some tips, don’t want to ruin my hair. Are you bleaching or are you dying? You could do bleaching with 9% oxidant, max. No need to go 12%. Leave it on your hair 25 minutes maximum. As for color dyes that needs oxidants, go with 3% or 6%. You only need to develop the color anyways. Maybe you could leave the color 15-40 minutes. Check it every now and then. And of course, be cautious. Hi! I’m planning to dye my hair gray, may i ask where specifically in quiapo did you bought your dying tools? Thank you! 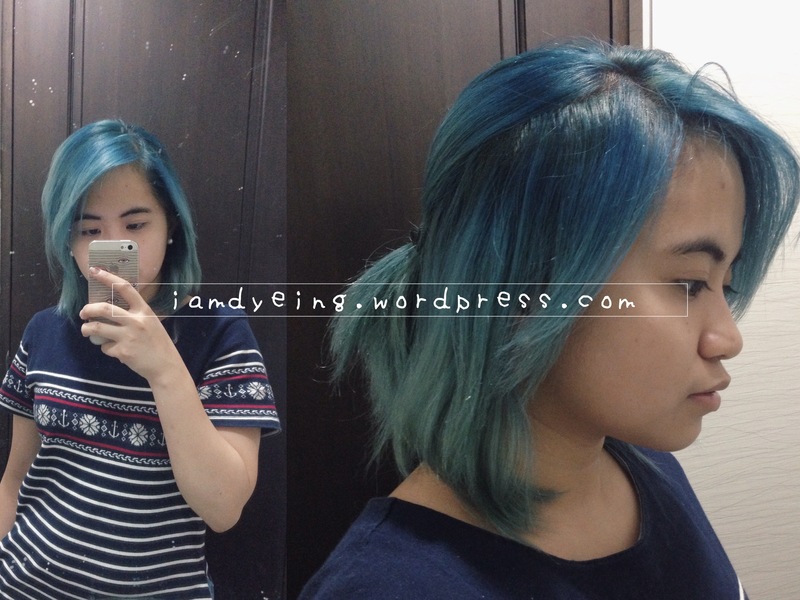 Hi Shane, go to Hidalgo St.
Hi, okay lang bang [i-mix] yung Bremod + conditioner to achieve pastel color? 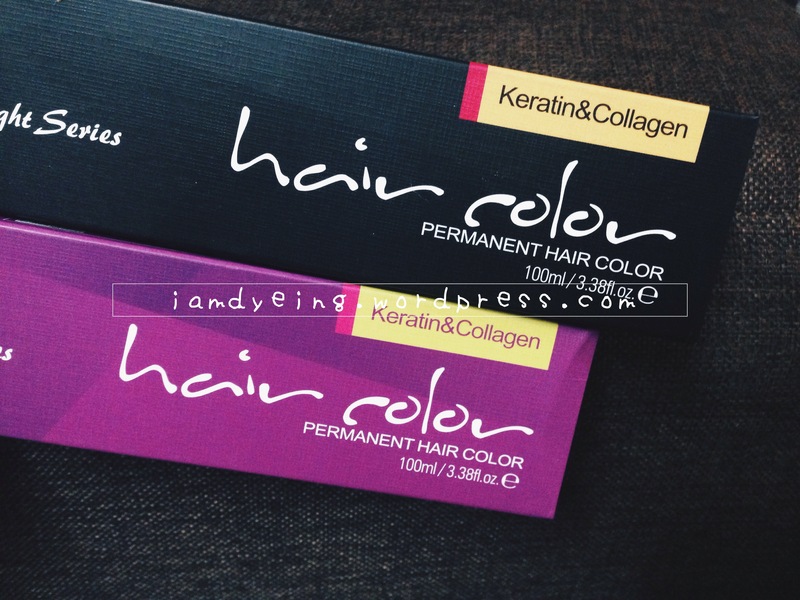 I have the blue one kasi, and I am not sure if kakapit siya if [i-mimix] ko sa conditioner lang? Need ko din ba ihalo [‘yung] developer para kumapit? Help, [I’m] confused. Thank you! You are right; using conditioner will weaken the grip of pigments to your hair. It will be pastel color given the right ratio, but the color will fade faster if you’re using conditioner in the mix. If you could find an already light shade to apply directly to your hair, it’s much better. Hi! 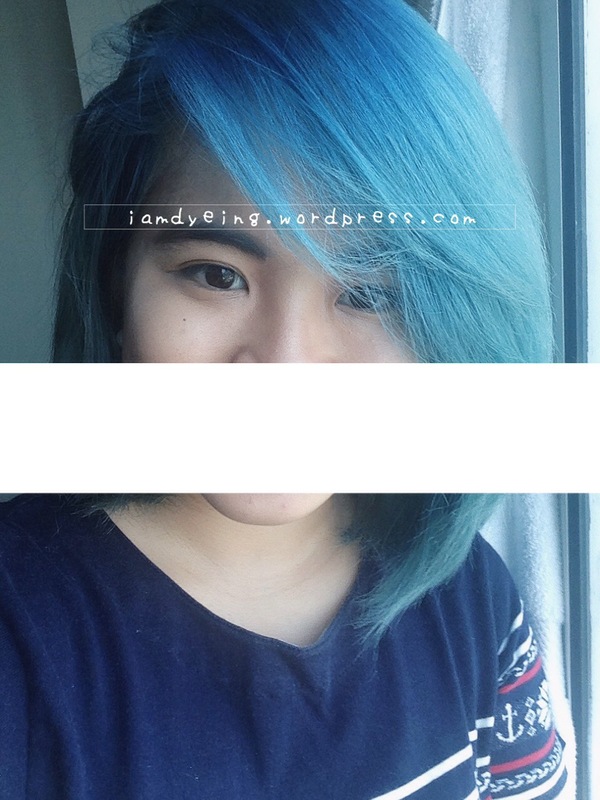 Im planning to dye my hair blue. What do i do first? Do i have to bleach my hair first? If i have to, anong bleaching powder ang marerecommend mo? Thanks! If your hair is black, you need to bleach it so you will have a lighter hair. Imagine a cream-colored paper, where you will color with a blue color pencil. This blue color will not show up in a black paper. There is a sea of products for bleaching hair. You can check out some of my posts for your reference. But you can always invest in well-known brands for hair products whenever your budget permits. Hi Althea, PASTEL COLORS — that would be very hard to achieve if you have the (normally) Asian jet black hair. It’s possible but it would take lots of patience. How light is your hair now? 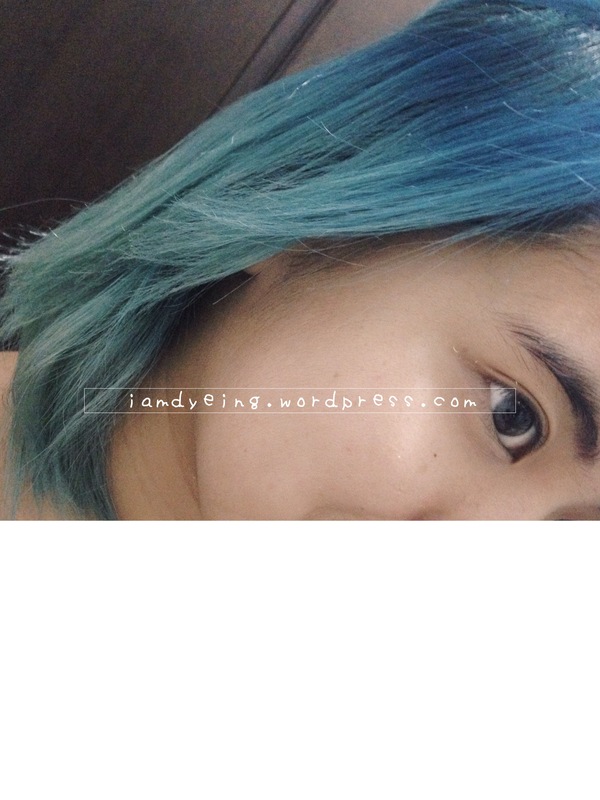 Pastel blue can be achieved if you have bleached hair close to platinum blonde. Honestly, I haven’t tried using a powder hair dye; can you give me the brand name? Check if you really need to mix a developer with the dye to make it work. I suggest using only 6% (20 vol.) that would be enough to “develop” the dye and not damage your hair that much — again, I have not tried the powder dye so I’m not sure with the volume you need. 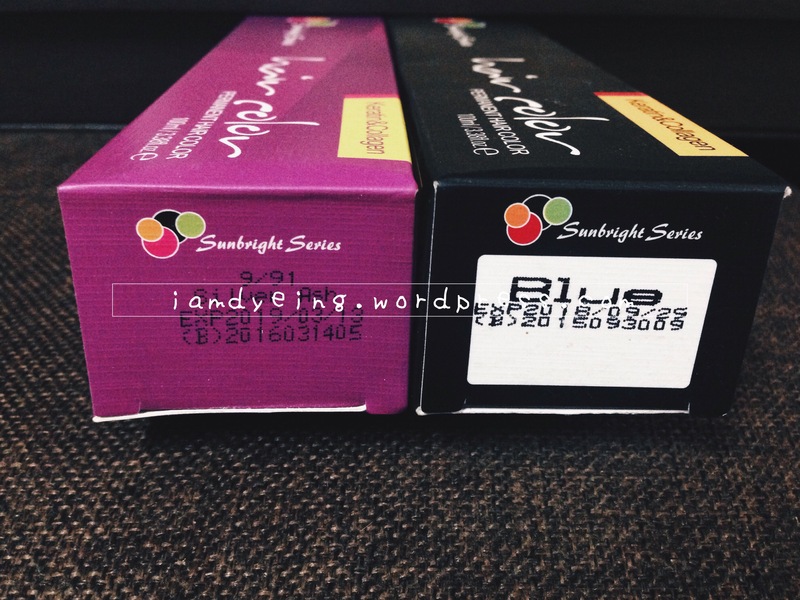 The brand of the powder is DecoloR it’s dark blue. 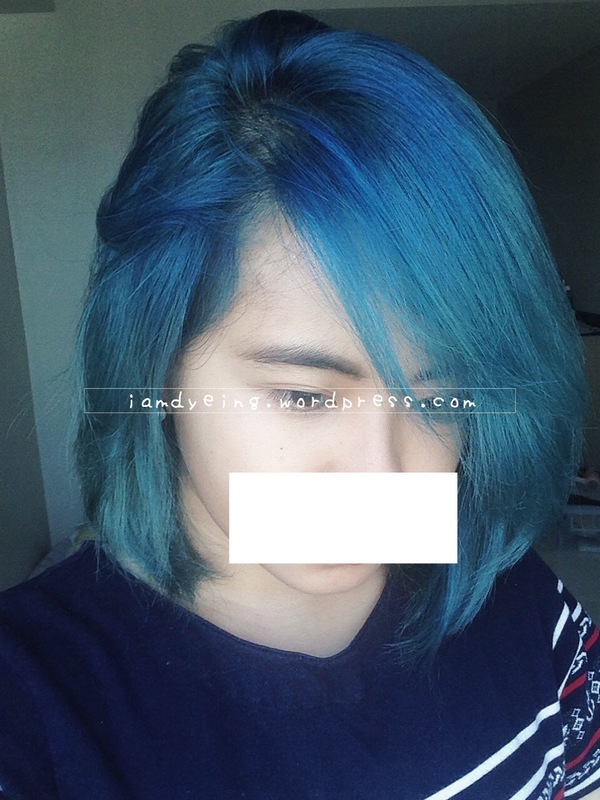 They usually use a developer with that, but since I’m aiming for the pastel blue shade I was wondering if I need to mix in the developer with the conditioner and powder to make it lighter and last longer. 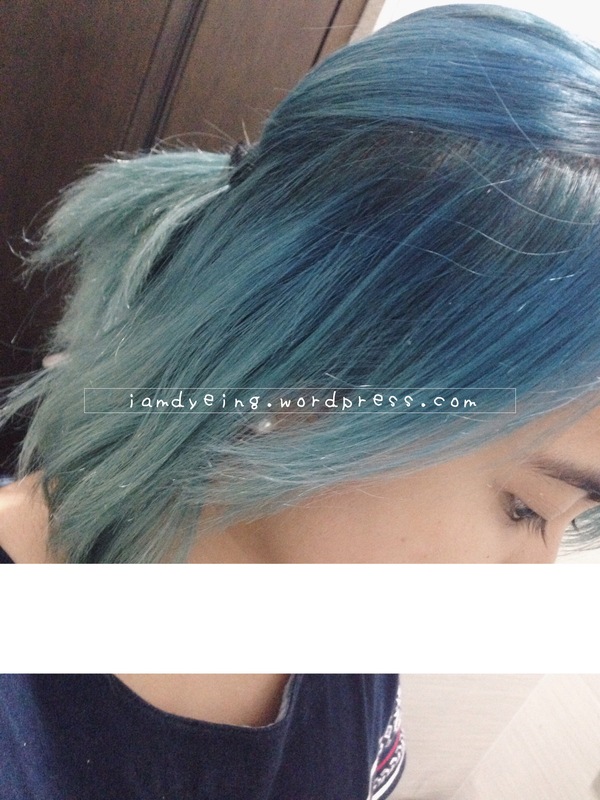 If you would dye your hair in its current shade with blue, I can see that it would turn green. Do bleach it again then tone it. Bleach your hair again if you need to, until you go light blonde — be cautious of bleaching procedure and waiting time! — and tone every time. I did a little research on it and it looks familiar. I think I saw DecoloR in one of the online shops on Instagram. You need a developer for it, yes, as what I’ve also read on the internet. I think you can go with the 6% since you just need something to trigger the dye. Yes, do add white conditioner to make it lighter though it would make it stay less longer. Adjust your ratio as you wish.